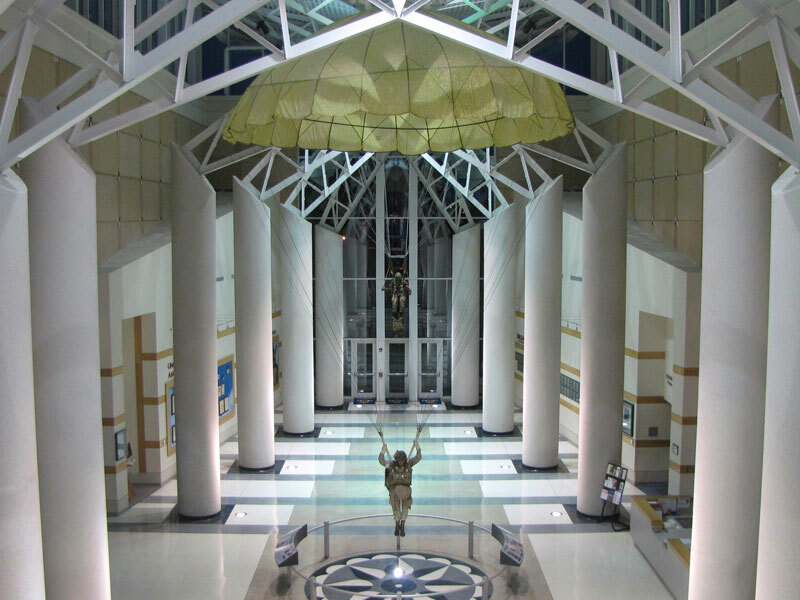 The U.S. Army Airborne and Special Operations Museum (ASOM) is a federal institution located in downtown Fayetteville, North Carolina. 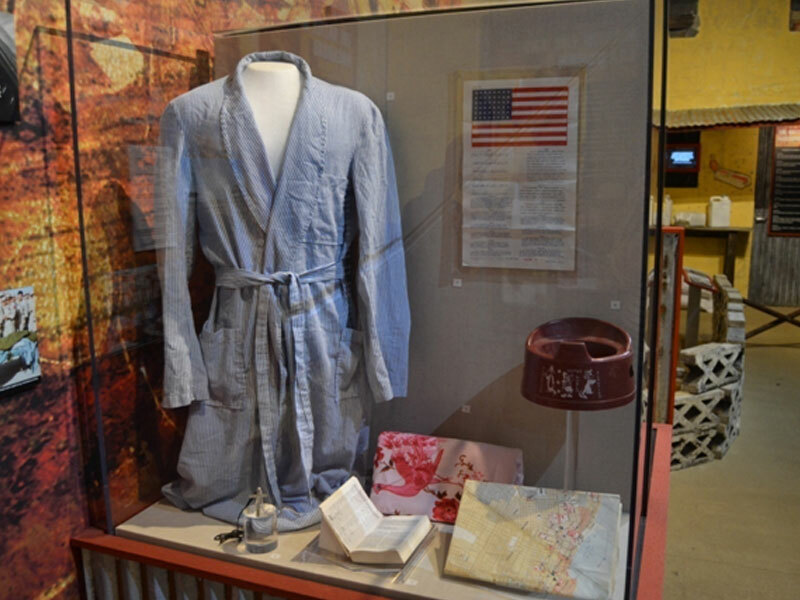 Exhibits focus on the history of U.S. Army Airborne and Special Operations units from World War II to the present. The museum offers free admission, a main exhibit gallery, special exhibit gallery, movie theater, and a motion simulator ride. 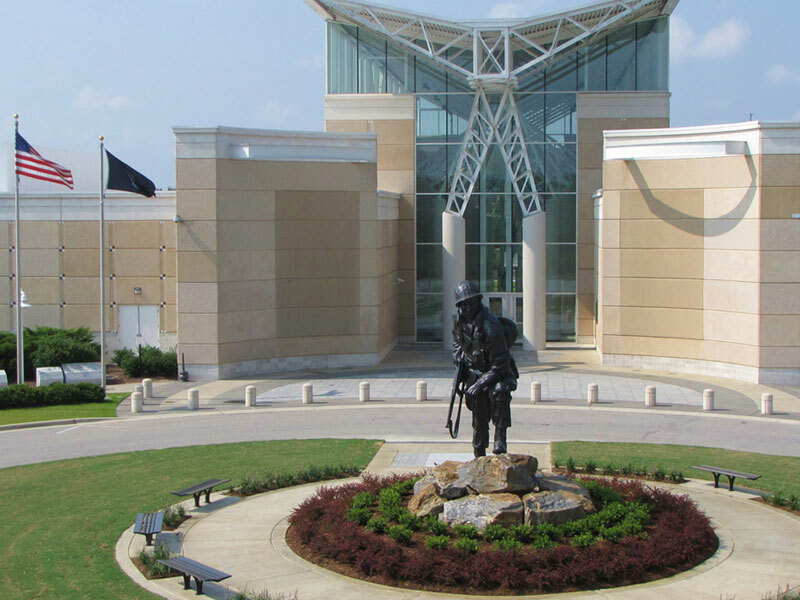 The Airborne and Special Operations Museum in Fayetteville was awarded the John Wesley Powell Prize for its special exhibit, "Task Force Ranger and the Battle of Mogadishu Exhibit." 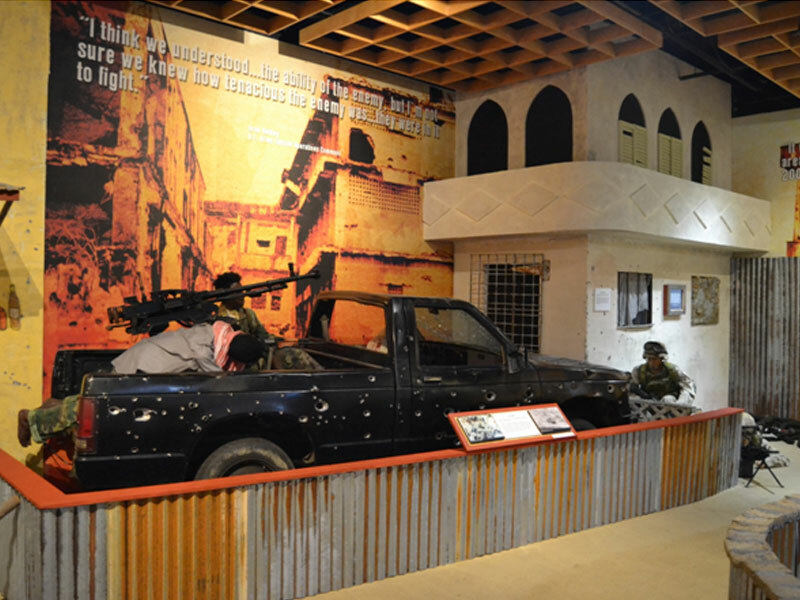 The Task Force Ranger and the Battle of Mogadishu exhibit coincided with the 20th anniversary of the Battle of Mogadishu (3 to 4 October 1993), popularly referred to as "Black Hawk Down." Task Force Ranger consisted of a force of U.S. Army Special Operations soldiers sent to Somalia to capture warlord Mohammed Farah Aideed as well as numerous other persons of interest who were stealing humanitarian aid and using it as a source of political power. Although Task Force Ranger completed its assigned mission, 18 U.S. soldiers were killed in action and one was taken prisoner. Ultimately, the mission was deemed a "failure" by popular media. 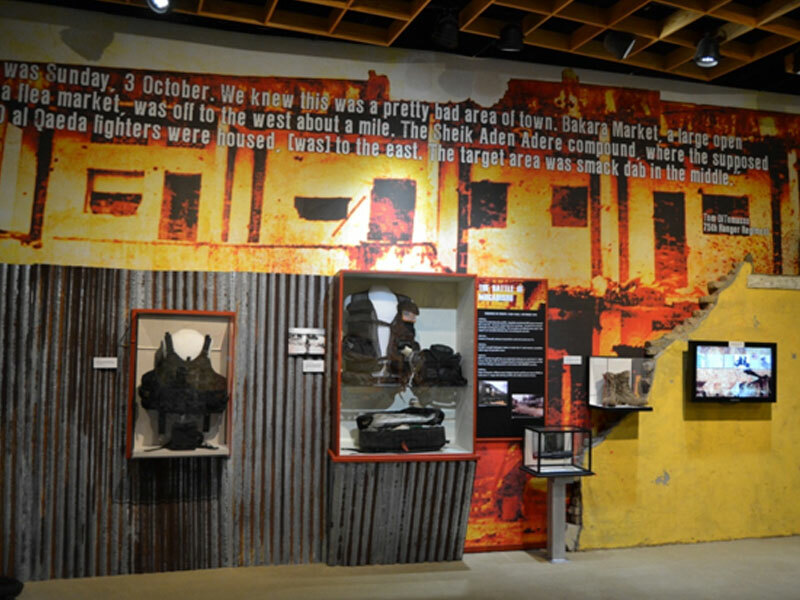 The Task Force Ranger and Battle of Mogadishu exhibit does not simply retell the battle’s story – it conveys the personal experiences of veterans and family members and shares stories of heroism and valor. It further analyzes the battle’s impact on future military operations and addresses topics such as the media’s influence on public perception, the battle as portrayed in popular culture, and Task Force Ranger’s legacy. 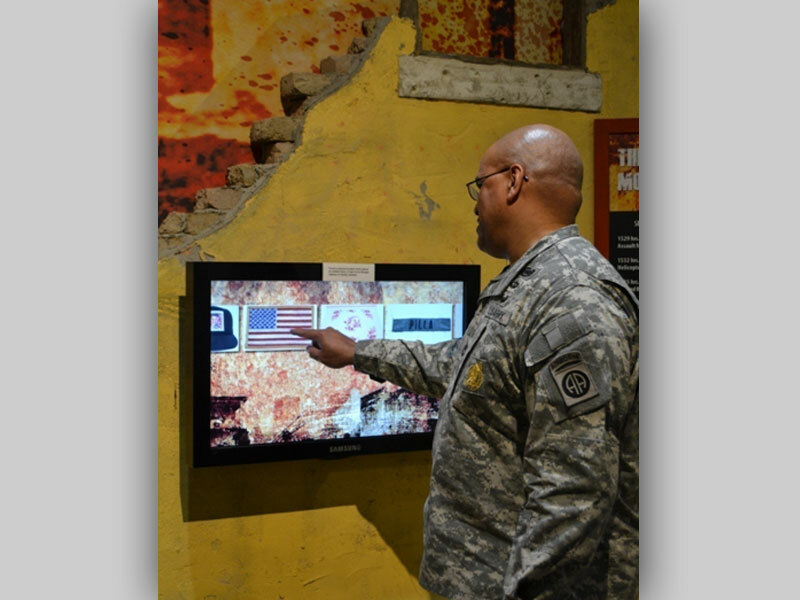 The exhibit encourages visitors to question whether the battle was a "failure" and helps soldiers understand the history behind their modern military training. 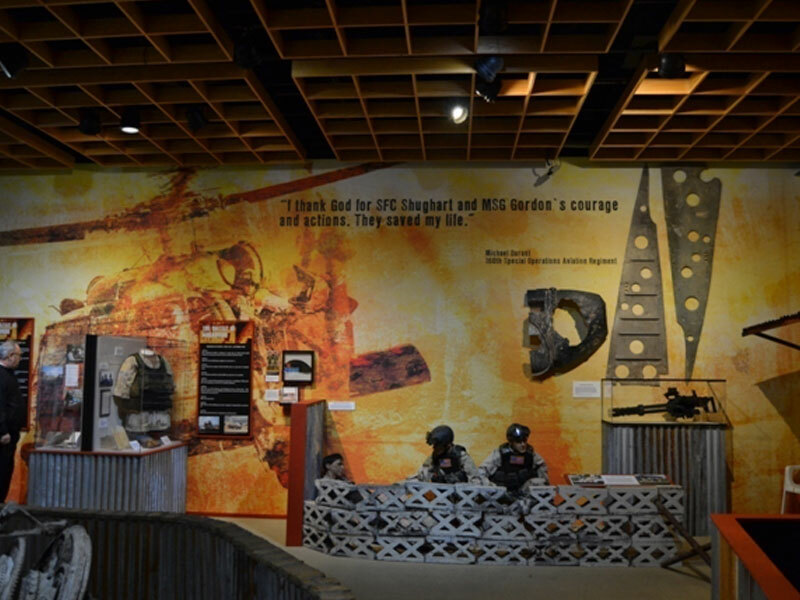 The exhibit, created entirely by Airborne and Special Operations Museum staff, features four immersive dioramas and more than 95 artifacts including the wreckage of Super 61, the first Black Hawk helicopter shot down during the battle. The downing of Super 61 is widely considered to be the event that changed the mission on 3 October 1993. 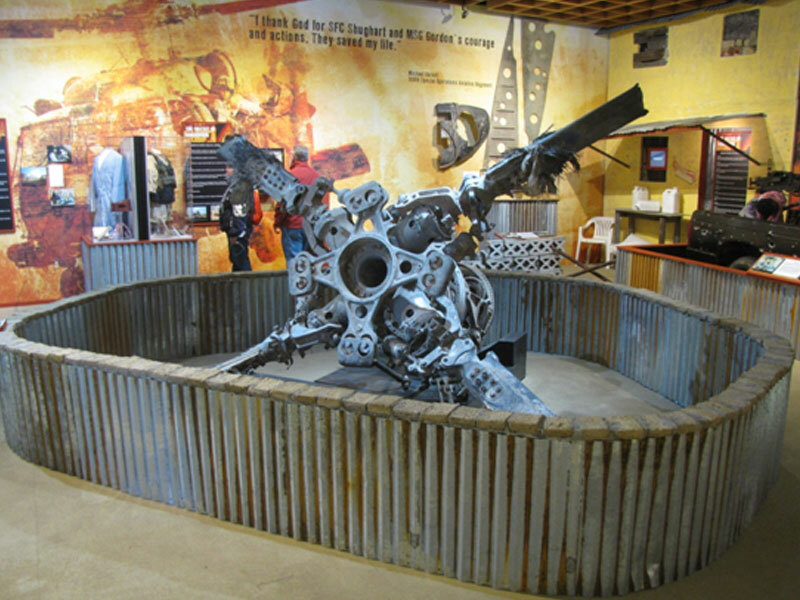 The exhibit also showcases wreckage of Super 64, the second Black Hawk helicopter shot down during the battle. 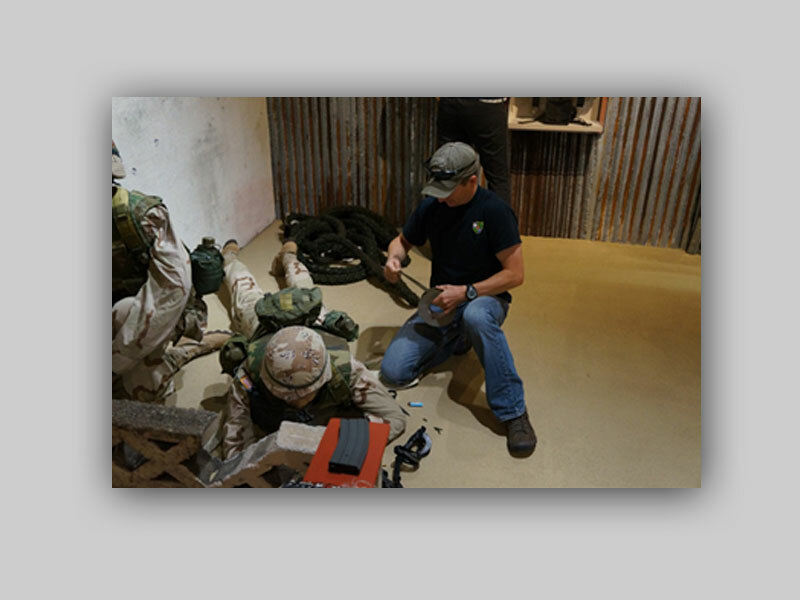 Content is communicated through two interactive touch screens, three original film productions, a 38 minute documentary, never before seen photos, and actual audio from the battle. 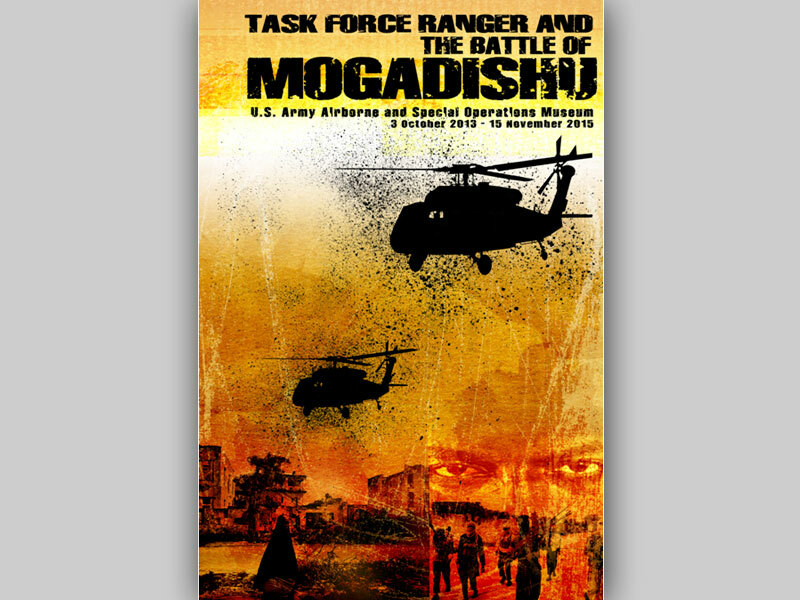 Task Force Ranger and the Battle of Mogadishu is the most accurate and comprehensive exhibit on this topic to date. Admission to the museum is free; donations are graciously accepted.